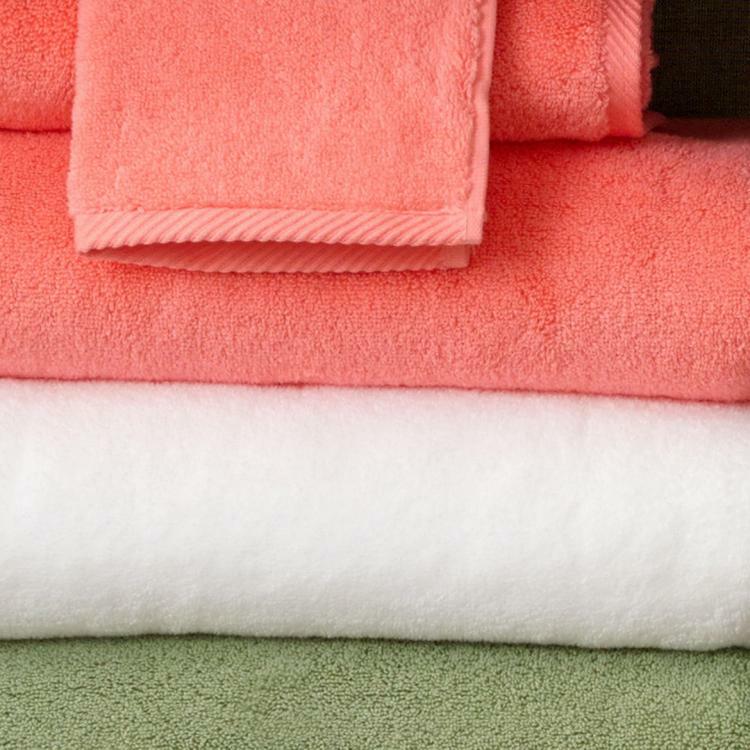 Gorgeous colors to mix and match with your decor to achieve the combination that is uniquely you. 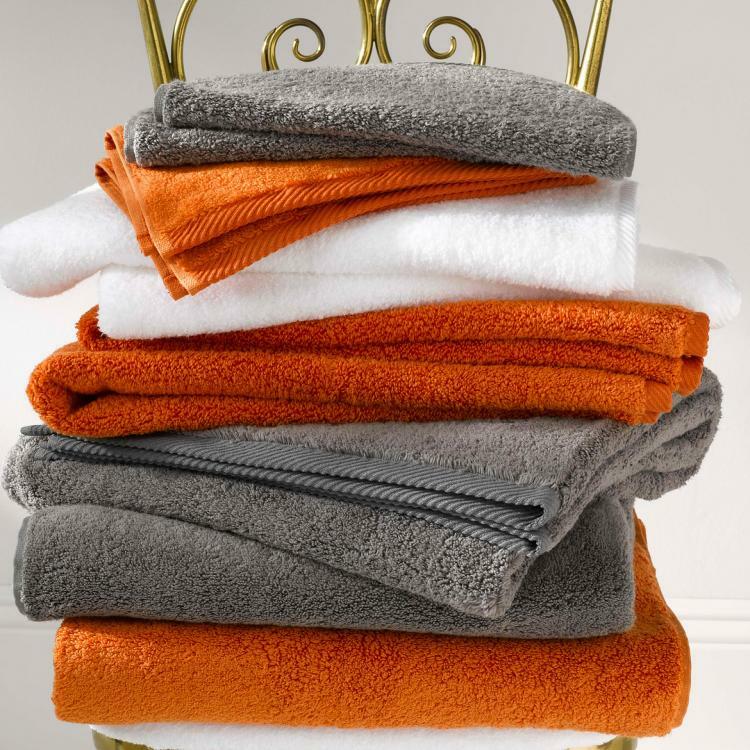 Matouk's best-selling towel and a miraculous addition to the bath experience. 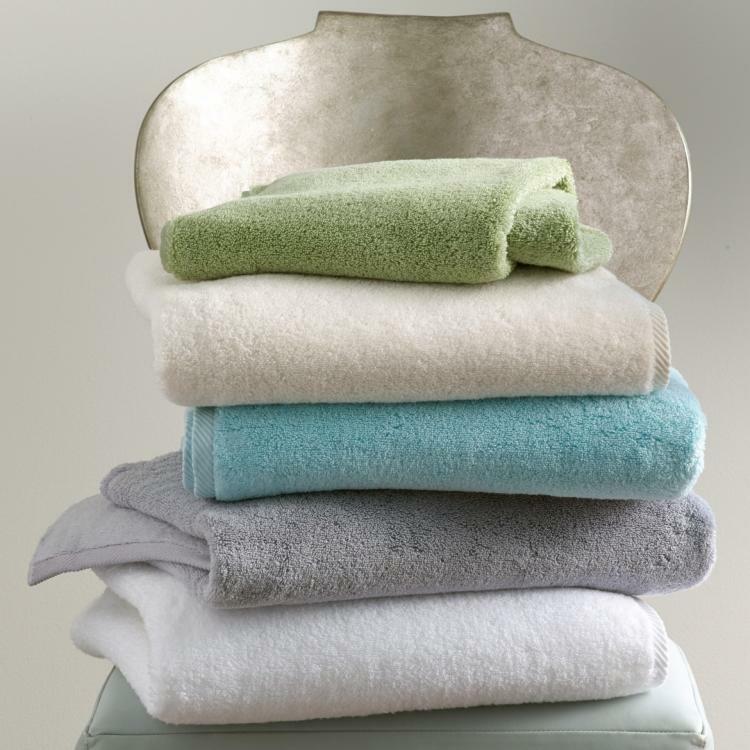 The Milagro collection is woven from luxurious long-staple cotton "zero-twist" yarns' resulting in an incredibly lightweight towel that still feels thick and plush. Embroider with your monogram for the exquisite finishing touch.